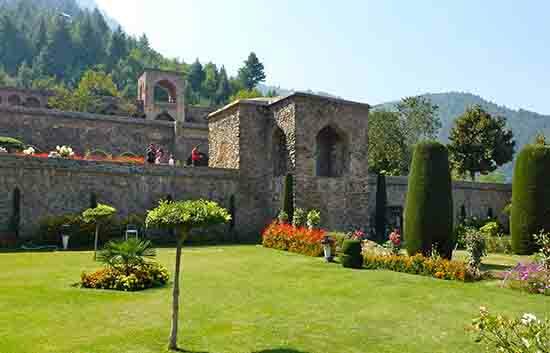 Day 1 : Arrival & Srinagar Local Sightseeing:On arrival at Srinagar Airport meet our driver Representative who will assist you and will transfer you towards the local sightseeing places of Srinagar the famous Mughal Gardens like Nishat Garden Shalimar Garden and Chashma Shahi. Overnight stay at Houseboat. Day 2 : Srinagar- Sonmarg -Srinagar-After Morning breakfast today you will enjoy the full day trip to Sonmarg also called the Meadow of Gold where Ponies or union cabs can be hired for the trip up to Thajwas glacier and Zero point a major attraction during the summer months at your own payment return back in the evening for overnight stay at Srinagar. Day 3 : Srinagar - Gulmarg Overnight stay � After Morning breakfast today you will be taken to the beautiful Gulmarg also called Meadows of flowers where you can enjoy the famous Gandola Ride or also called as Car Cable at which you can see the places like Khilanmarg and Afarawat Mountains Covered with the thick layer of Snow also enjoy the pony ride at your own payments Overnight stay at Gulmarg Hotel. 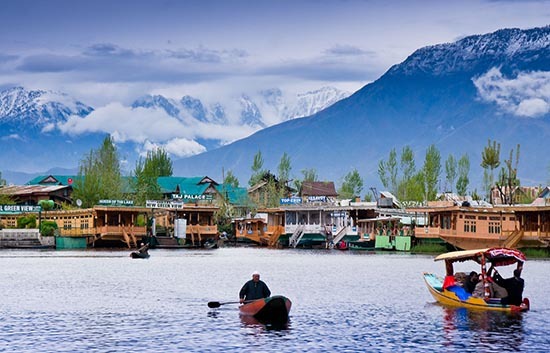 Day 4 : Gulmarg -Pahalgam Overnight stay-After having breakfast at Gulmarg hotel proceed towards Pahalgam 4 hours journey via Awantipora ruins and Pampore Saffron Fields there you can enjoy on the way sightseeing places like Akkad Park Shrine Zain shah sahab historic monument park etc. Rafting points at pahalgam check in into the hotel have a rest and evening have a market visit etc. Overnight stay at pahalgam. 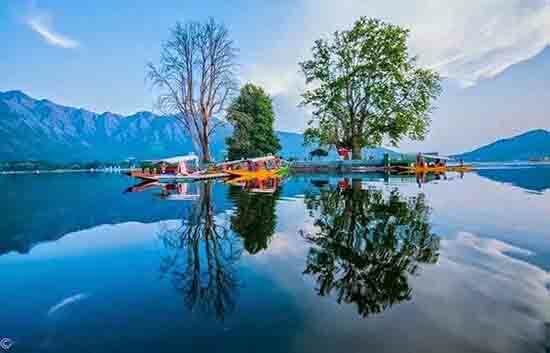 Day 5 : Pahalgam Local sightseeing-After having breakfast in the Pahalgam Hotel today you can enjoy the full day trip of visiting the sightseeing places like Betaab Valley and chandanwari at your own payment. Overnight stay at Pahalgam hotel. 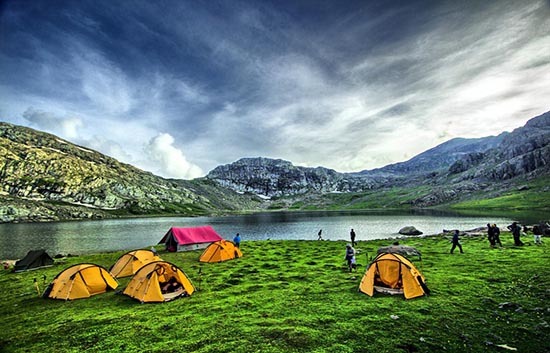 Day 6 : Pahalgam -Daksum-After having breakfast in Pahalgam Hotel proceed towards Daksum on the way visit the places like Kokernag and achabal Gardens. 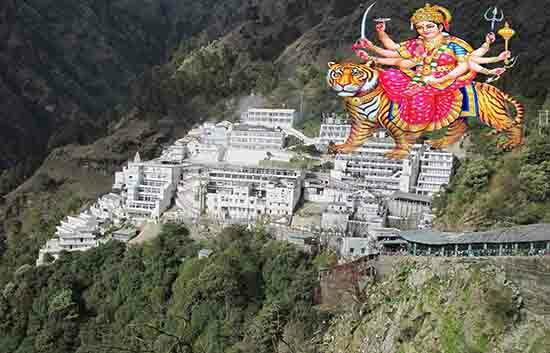 After enjoying there proceed towards Daksum Hotel for an overnight stay. Day 7 : Daksum -Sithantop -Daksum-After morning breakfast today you will drive towards the beautiful place called as the sinthantop where one can see the snow round the year. 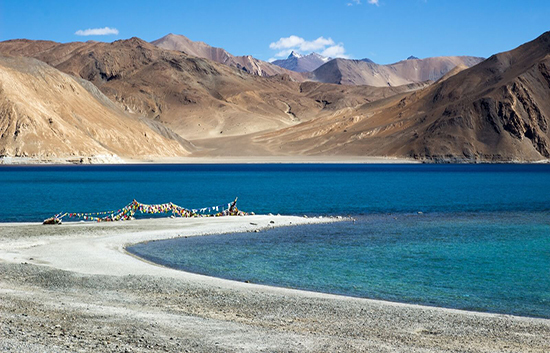 It is a beautiful place to visit and it is called the hidden jewel of Kashmir. Return back to Daksum Hotel for an overnight stay. Day 8 : Departure-After morning breakfast drive towards the Srinagar Airport to board your flight back to home end of the tour with sweetest memories.